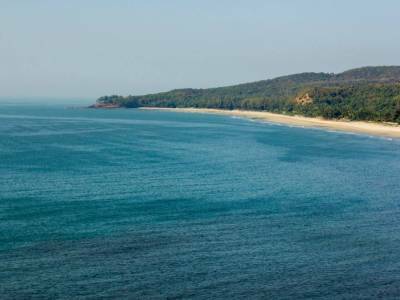 Kashid beach is a seaside that many people have probably heard of. 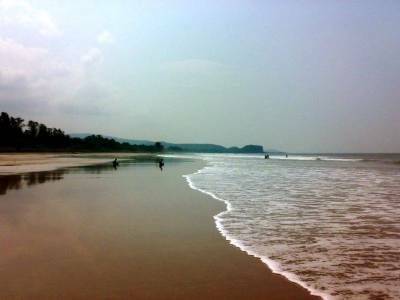 The beach is situated in the lap of the Konkan Stretch which is roughly 30 km away from Alibaug or Alibag. If anyone is traveling through Mumbai, it is approximately 135 km. It is one of the most relaxing beaches on the coast of Arabian Sea. 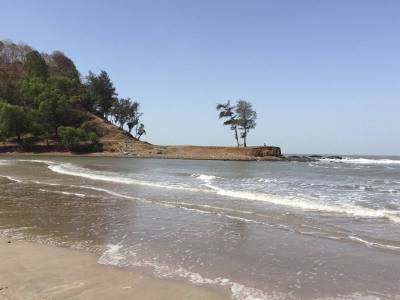 The Kashid beach has a long outstretch where one can cite the shrubs and trees called Casurina which make the glimpse of the beach with an essence of beauty of nature. The Kashid beach has some rocky crests which is the further extension of Konkan stretch. There is a couple of Buddhists caves on the beach which is one of the main attractions of this beach. This is a perfect place for a weekend trip. Being a shoreline spot, this place has indulged many water sports activities which include Jet Ski, Parasailing, a breathtaking hot air balloon ride and Surfing. 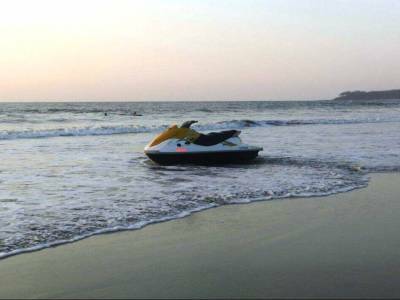 Intriguing the full advantage of the peaceful sea, Kashid beach has made a notable situate for all kinds of water activities. This place is great to enjoy these activities except the monsoon season. The best time to enjoy the aura of the beach is between November and February when the weather is satisfying to enjoy at its best. One needs to cross Mandwa and Chondi to reach this spot. There are different types of residing options in this place. Resorts, home stays and camping facilities are available here. This vacation spot is really packed over the weekends so it is recommended to visit during the weekdays to take pleasure in the splendor of this Kashid beach. 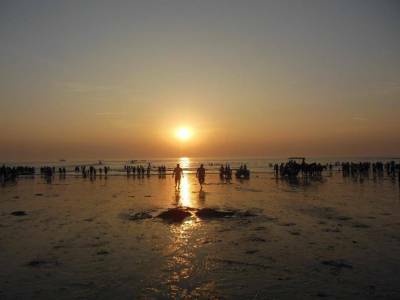 Get quick answers from travelers who visit to Kashid Beach.